John Erwin Coxe, Sr. passed peacefully after 97 years on Monday, Oct. 1, 2018. He was born in Walker, Louisiana, on Aug. 12, 1921. He was married to the former Margie Sibley for 70 years and they resided in Walker all of their lives. He was a graduate of LSU and a member of Omicron Delta Kappa there, a national leadership Honor Society. He was a lifelong member of Friendship United Methodist Church, now called Faith Crossing, in Walker. As a faithful and loving husband, father, farmer, cattleman and grocery store proprietor, he generously and humbly served his family and the community of Walker. Daddy owned and operated Coxe Supermarket in Walker for more than 50 years. 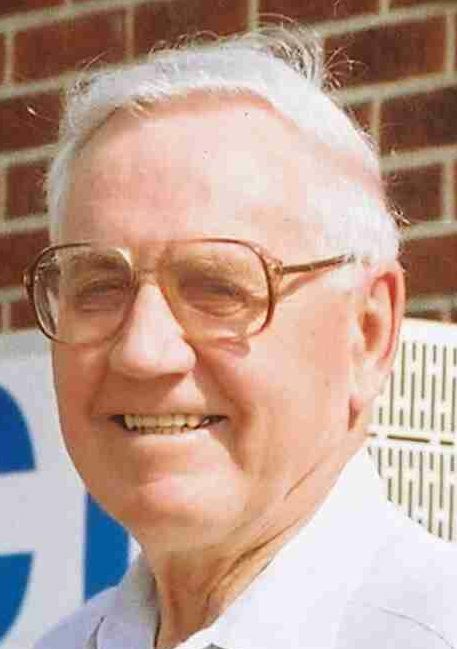 He was a former member of the Board of Directors of Dixon Memorial Hospital and Livingston State Bank. 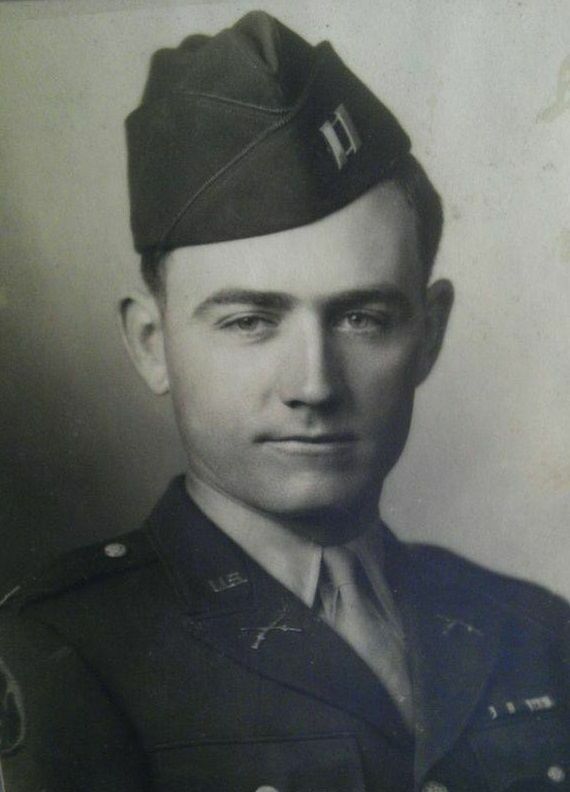 As an Army Captain with the 63rd Infantry Division during World War II, he selflessly served his country. He was Aide to General Harris and he served in the European Theatre during the War. His core beliefs and uncompromising ethics were reflected through his daily actions, and were truly an inspiration to all. He will forever be remembered as a true gentleman of immense personal faith, honesty, and integrity. His kind smile, patience, supportive positive attitude, empathetic ear, helpful nature, light, and love will be greatly missed by all that were lucky enough to call him Father, Paw Paw, or their Friend, “Mr. John.” He is survived by his daughter, Lynn Coxe Graham, and son, John E. Coxe, Jr. He was preceded in death by his wife, Margie Sibley Coxe; daughter, Mary Alice Coxe Buzzell; his parents, James Ross Coxe, Sr & Mary Alice Arnold Coxe; father-in-law and mother-in-law, R.W. “Babe” Sibley and Myrtle Jones Sibley; and brothers, Lamar Coxe, Douglas Coxe, J.R. Coxe Jr., Robert Coxe & Sidney Coxe. He is survived by his sisters, Connie Hazel Coxe Brooks of Dallas, Texas, and Pennie Coxe Thoms (Randy) of Walker. He is also survived by grandchildren, Joanna Jackson Haynes (John), Bryce Douglas Beals, Matthew Coxe (Cara), John E Coxe III, John Ross Buzzell (Kelley), Analyn Elizabeth Buzzell (Reese), Brooke Beals Beach (Michael), James Redick Coxe, George Taylor Buzzell, Jordan Chaney Coxe; great-grandchildren, Jonah Beals, John “Blue” Haynes III, Jackson Haynes, Billy Vann Buzzell, Grace Elizabeth Beach, Mary Taylor Buzzell, Kimberley Coxe Payton Coxe, Chloie Coxe, Byron Coxe and Abigail Coxe. The family would like to thank Teresa Sibley for all her care, love and support for John and Margie during their time of need. We don’t know what we would have done without her. We would also like to thank all of our other beloved sitters as well as the wonderful staff at Ollie Steele Burden Manor. A Visitation will be held from 5-8 p.m. on Thursday, Oct. 4 at Seale Funeral Home, 1720 South Range Ave, Denham Springs, LA 70726. Funeral Service will be held at 11 a.m., Friday, Oct. 5, with a short visitation from 10-11 a.m., at Faith Crossing United Methodist Church at Friendship Campus, 34260 Walker North Road, Walker, LA 70785. Burial will be at Salem Cemetery in Walker.